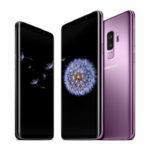 Samsung launched the Galaxy S9 and Galaxy S9+ at MWC 2018 with a promise of offering the best smartphone camera yet, and according to one report, the South Korean smartphone maker has managed to achieve just that. 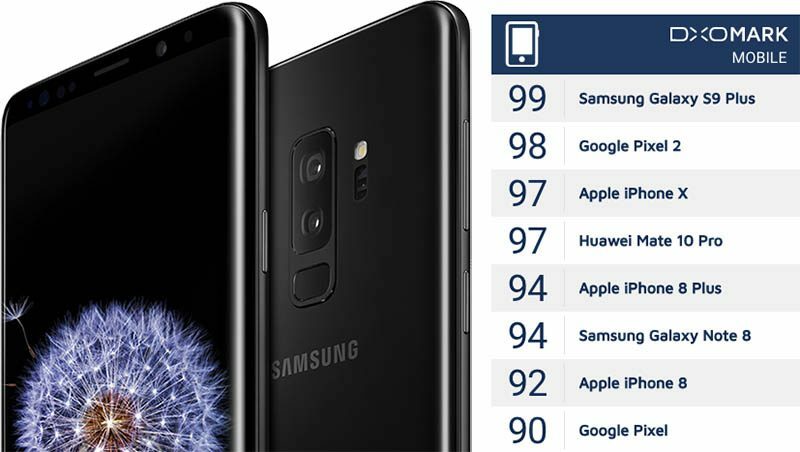 A new DxOMark report today says that Samsung’s new Galaxy S9+ has the best smartphone camera it has ever tested, earning the highest-ever DxOMark score of 99, topping both the Google Pixel 2 and iPhone X, which scored 98 and 97, respectively. With not one, but two 12MP rear shooters in tow, the first of which offers innovative variable aperture technology, plus dual OIS, dual-pixel PDAF, 4K video recording at 60fps, and 720p super-slow-mo capture at 960fps, the Galaxy S9+ is certainly an impressive piece of technology. DxOMark says that the Galaxy S9+ clicks great photos in bright and sunny conditions, with bright and vivid colours and a wide dynamic range. There seems to be good noise reduction and retention of detail, as the review noted limited grain in images with optimum brightness. In low light, the phone’s dual camera setup is equally impressive – it had underexposure only in the darkest level of the camera test. The only major weakness of the imaging setup found on the Galaxy S9 Plus that DxOMark managed to identify is the slight exposure variance observed when taking numerous shots of the same scene, which is also the only category that continues to be dominated by the more consistent Google Pixel 2. By the looks of DxO’s findings, its safe to say that if you want a phone mainly for its photo taking capabilities, the Galaxy S9+ is the best phone out there for now.